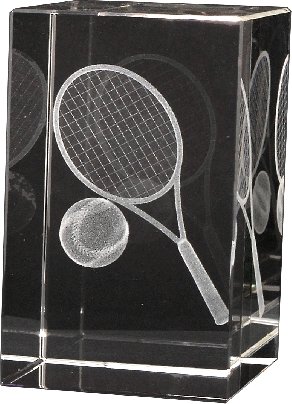 This Optical Crystal trophy comes gift-boxed and is a perfect award for that special Achievement etc. Please indicate your engraving details in the Required Engraving Text field. Discounts are available for quantities, please enquire.